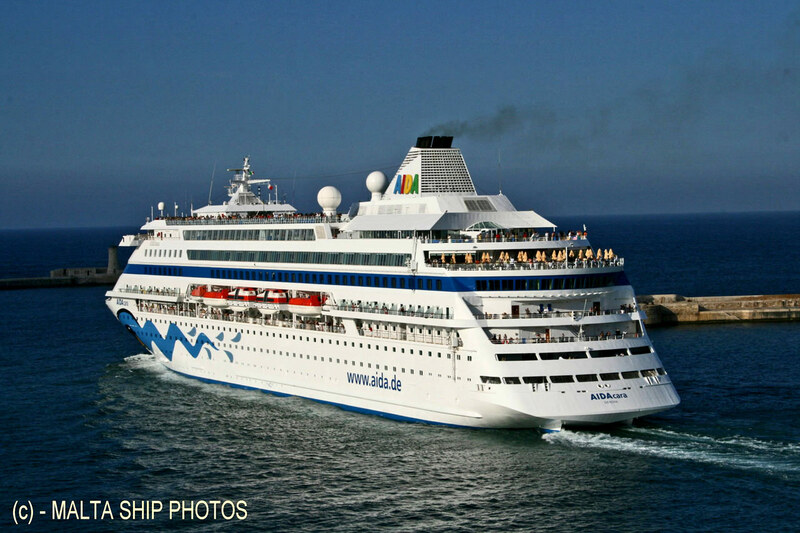 Do Two Way Radios Work on Cruise Ships? Yes, 2 way radios DO work on cruise ships. However, because the same channels tend to be a bit overused, passengers can expect a fair amount of chatter and signal interference when using their radios. If you’re going on a cruise this summer (or anytime, really), you need to be aware that your mobile phone is going to cause some problems. 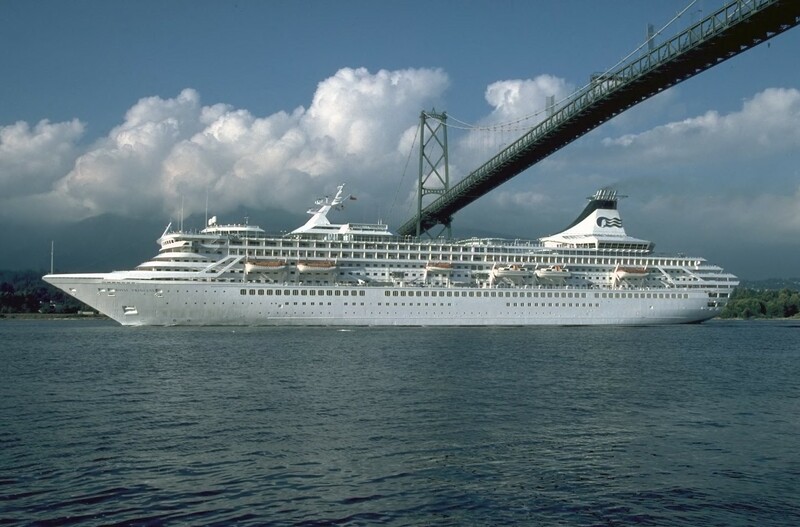 Many cruise passengers are unaware and/or totally ill prepared for this fact and the cruise companies themselves are at least partly to blame for the lack of information in this area. So, will your mobile phone work at sea? As we’ll soon see, taking a mobile phone on a cruise can represent a logistical nightmare. At the same time, however, many of us feel naked without a phone? More problems are presented in the form of scheduled stops (although these can also represent opportunities for a higher – and cheaper – level of connectivity). So, using mobile phones on a cruise is both difficult and supremely costly, but arranging a meeting time is also likely to cause more than a few headaches. two way radios have their problems, but may in fact be the best way to keep in contact, depending, of course, on how important a factor this is for you.